4k00:18Egyptian Goose eating grass. It stands facing right, profile shot. 4k00:18Cat resting. Cat sits on the ground and cleans its fur. The sun's rays make their way through the grass. Summer sunny day. Camera with steadicam zooms in to the cat. 4k00:55The one cat bengal walks on the green grass. Shooting speed 60fps in 4k, slow motion. Bengal is hiding in the high grass in the open air. Live shooting with hands with a stabilizer. hd00:27Birds Feeding on Seeds (HD). 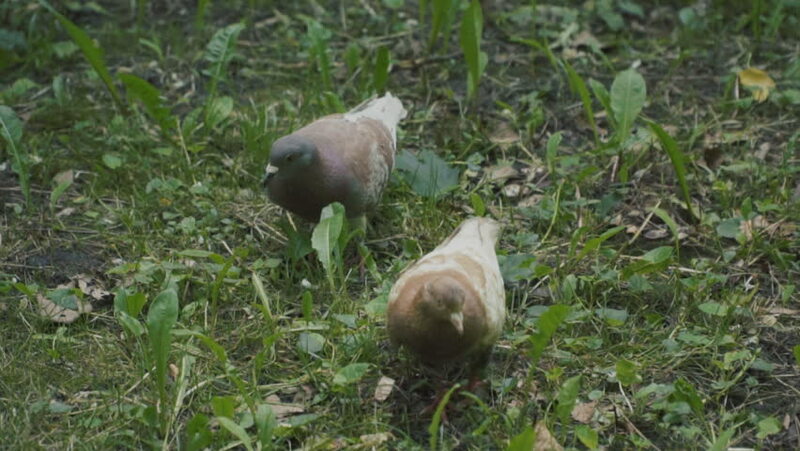 Mourning doves, finches and sparrows eating an assortment of seeds on the ground.